If you have been around this blog even for a short period of time then you know all about our attempt to sell our house and move to a small farm. You also know that it didn’t work out as we planned, and that this has been a bit of a wobbly road for me, walking away from that experience. Currently, I am working on a new project which involves doing a lot of research and reading. I came upon this quote the other day and it pretty much stopped me in my tracks. Nothing sums up the crossroad that I am at more that statement. See the time has come for me to begin where I am and not where I would like to be. While there are many spiritual applications for this, there are also some very practical tactile, everyday ones as well. For instance, burrowing into and fluffing the home I have, not the home I wanted. 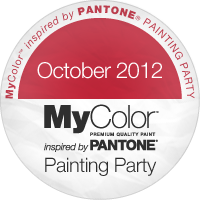 So, what better time to embrace this challenge then with a painting party sponsored by MyColor inspired by Pantone. A while back, in the midst of that wobbly road I mentioned before, Pantone invited me to participate in this fantastic blog painting party. They let me choose three colors from their new line of paints and asked me to link up to other bloggers doing the same thing, and to host a giveaway of their products. Free pantone paints? How could a gal say no? But what to do with the free paint? Where and how would I use it? And which colors to choose? I was like a kid in a candy store. Eventually I decided to start in the room we use most- the kitchen, specifically the breakfast nook. When we put our house on the market we neutralized several rooms-the kitchen and the dining room taking the brunt of the change. In the kitchen we painted all the cabinets white and the walls a soft blue. I put up buffalo check fabric for curtains and used mismatched stools at our table. It was simple and clean and it served it’s purpose well. But now that we are staying put I am ready to put my own stamp on these rooms and liven things up a bit. 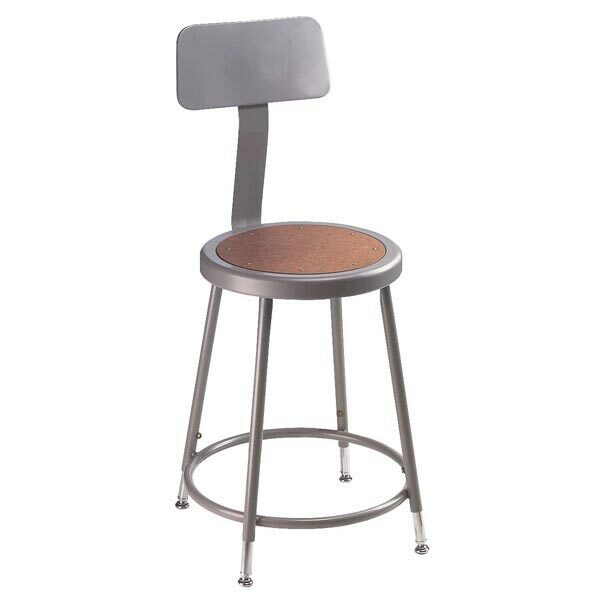 Recently I acquired four of these stools. While their shape is super cool, very “industrial schoolhouse,” their finish lacks pizzazz. The gray is very dull and painted on and the wood seats are pressed board. I love them, but they need an upgrade. Earlier this year I pinned this advertisement thinking I would use this multi-colored look in my dining room. However I have since changed my plans a bit in there (can we say vintage paintable wallpaper in light chartreuse?) but I still loved the fun look of all these chairs being different colors, and the idea never really left me. Earlier this fall, while shopping for another project, I found a fabric which is actually made up of four different patterns, all intended to be individual quilt squares. For me however they are going to be used as-is. I bought two sets so that I could have once pair of cafe curtains. The only change I will make is lining them loosely. I adore these happy vintage-inspired patterns and colors, and they really cheer up the kitchen breakfast nook. Once I found this fabric, I knew I had to paint the stools in different colors as I had originally planned for the dining room. The colors I chose are Apricot Nectar, Blue Haze and Chrysanthemum . The Arpicot choice was a bit of a risk for me. I don’t use a lot of orange in our home, but every now and then it is good to pull in a color that is a surprise. It keeps things fresh, and adds contrast for the eye. I cannot wait to see how all of this comes together. I even have some ideas for new wall art and a table covering, and I am going to paint my curtain rod as well. My goal is to get the painting done this weekend, and since this is not spray paint (my usual go-to for a project like this) I can set up shop in the living room, put on a great favorite fall movie to watch as I work. PS- I have also started a Pinterest Board dedicated solely to this project if you want to see more of my inspiration ideas! Now enough about me and my projects. What about you and your projects? Would you like to win some paint?? If you’d like a chance to win 3 sample pack of MyColor™ inspired by Pantone® for your own project, simply leave a comment on this post and share how you would use MyColor™ inspired by Pantone® in your next project! 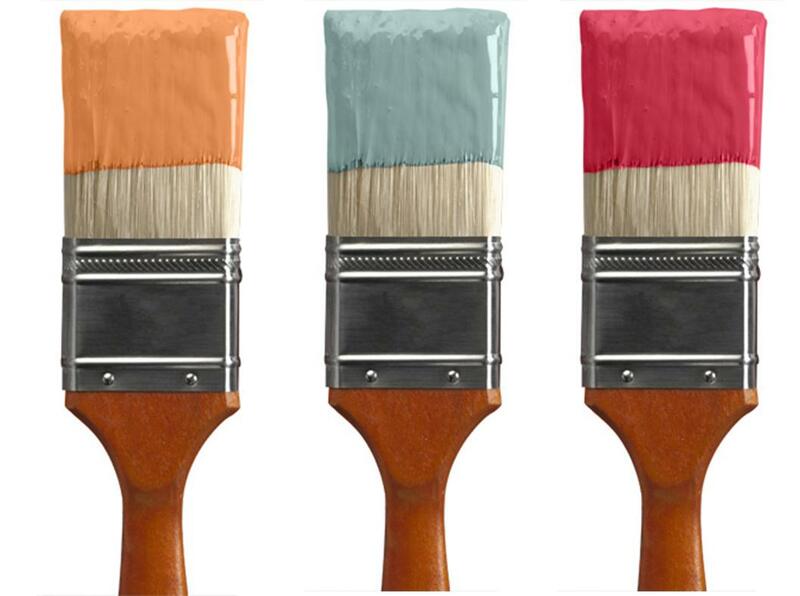 For a second chance to win, tweet your project ideas to @MyColorPaints using hashtag #PassItOn. Also check out and like the MyColor™ inspired by Pantone® Facebook page to get access to the schedule for today’s parties as well as the rest of the parties going on this month! Share your project ideas there for one more chance to win! I will be announcing the winner next Wednesday when I show you how my project turned out. 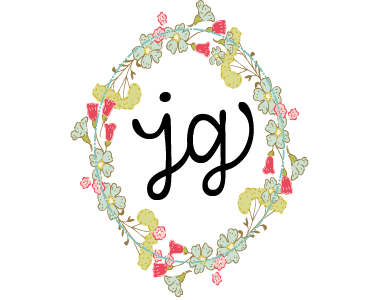 And don’t forget to hop on over to the other blog parties to see how their projects are coming along, and for the chance to enter their drawings as well! Truth in Advertising Bits: MyColor™ inspired by Pantone® reached out to me to participate in the MyColor™ inspired by Pantone® Painting Party. My post represents my honest experience with MyColor™ inspired by Pantone® paint. I am not being paid for my answers, but I did receive MyColor™ inspired by Pantone® paint to use for this project. Wow, the colors you've chosen look fantastic! LOVE YOUR COLOR CHOICES AND I CANT WAIT TO SEE YOUR CHAIRS. IM LOOKING FOR A PROJECT TO DO SOME CHAIRS FOR MY MOM'S TABLE I DID FOR HER AWHILE BACK AND WOULD LOVE TO WIN THE MY COLOR PAINT! I have a dresser and bookcase in my bedroom I would like to paint. Can't wait to see your kitchen. I have a few projects I am working on and would like to do in the future. I am redoing my coffee bar this weekend. My kitchen will be next on my list. 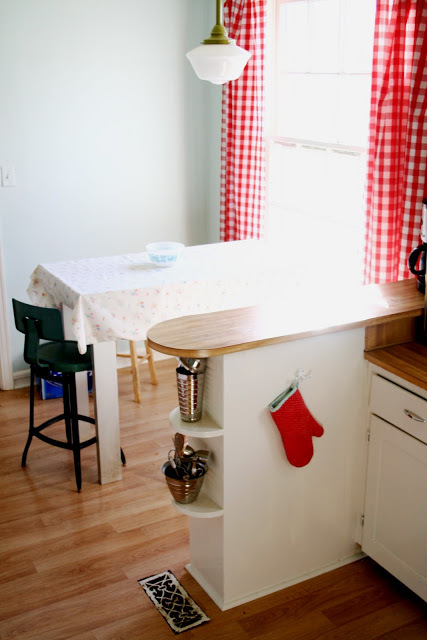 I am repainting the walls, painting the cabinets, and the island. Then new curtains and recovering the chair cushions. I'm sorta in the same place. I'm a farmgirl at heart but we still have to live here for the next to years. I'm in the process of switching things around and enjoying my last few years here. My style has changed and I'm planning on painting (rooms, things etc). So I'd love to win! I'd use my samples to spruce up some thrift store found wooden chairs for our kid's playroom. I love your chosen colors and cannot wait to see the final results. I am painting and restyling my daughter-in-law's kitchen/dining area this fall and would love Pantone samples. Love the colours you chose! I would use some free paint for a future bathroom makeover, and a slew of other blog projects. What a great giveaway! i would redo an antique vanity that has been sitting in my garage for what seems like forever. Our whole house is builder's beige and all my accessories are neutral. I'm ready to spice things up, but I'm not exactly sure how just yet. Or where to start. But ill figure it out. Love the colors! If I won, I would use the paint for a side table that awaits my inspiration patiently in the garage! I totally love that orange! I'm in furniture painting mode and would use it to paint some storage pieces for the studio. Yay color! I would love some paint. I could Pinterest me some awesome projects. Would live to paint a table and chairs… I could go on and on. Slap some paint on a brush and call me happy.